Showing results by author "Heidi Telpner"
People die everyday. While most people in America die in a hospital, many families choose hospice for end of life care. Death, as experienced by hospice nurses, can be beautiful, peaceful, humorous, touching, tragic, disturbing, and even otherworldly. Hospice nurses act as midwives to dying people every day. 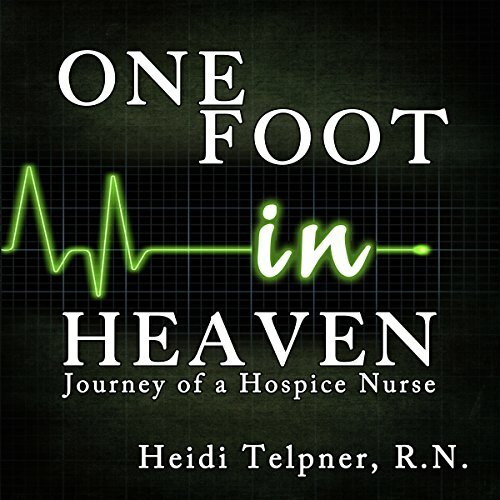 Death transforms not just the patient and family, but the hospice nurse as well. The stories in this book are presented with the hope that their transformation extends to you, too. Heidi Telpner, R.N.